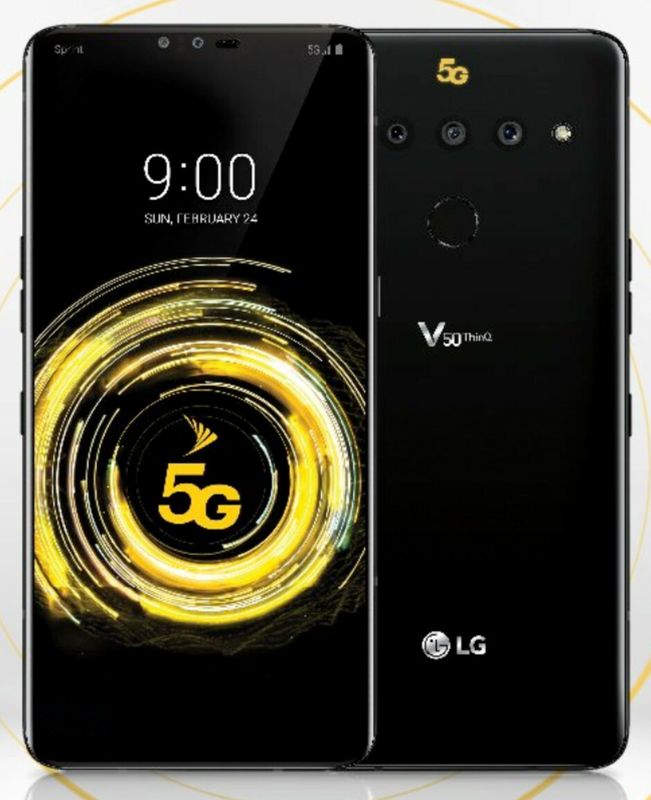 Promising a “flawless 5G smartphone you can count on,” LG took to Instagram earlier today to tease its 5G smartphone collaboration with Sprint which is officially called the LG V50 ThinQ. So far, the South Korean brand has teased features such as a large 4,000mAh battery, a dedicated vapor chamber that should help avoid any overheating issues, and even Qualcomm’s Snapdragon 855 which brings performance boosts of up to 45% over last year’s Snapdragon 845. But in this latest image, the company has taken it upon itself what seems to be an accessory. Around one month ago, a curious rumor suggested LG was preparing an optional secondary display for one of its flagships. At the time, the compatible device was presumed to be the LG G8 ThinQ. The objective of the accessory? To offer a foldable experience while still undercutting the Samsung Galaxy Fold by a significant margin. 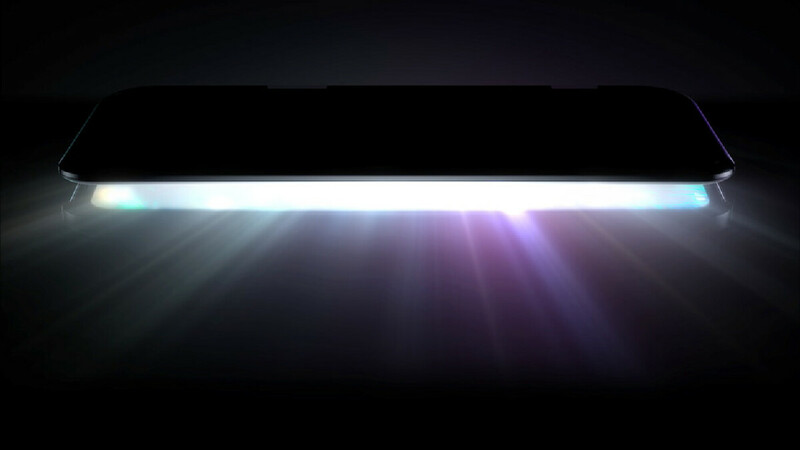 From the look of today’s teaser, though, this extra display will actually be compatible with the LG V50 ThinQ. If this is indeed the case, the accessory should resemble a traditional flip cover. The catch being that it contains a secondary display on the inside and costs quite a bit more. Nevertheless, once in use, it should offer an experience similar to that of the ZTE Axon M, albeit a refined version with slimmer bezels. The LG V50 ThinQ release date and pricing is yet to be announced. In the US, however, it will be available as a Sprint exclusive and should reach consumers by early summer. Pricing, on the other hand, is a bit more of a mystery. Nevertheless, the smartphone is almost guaranteed to retail at over $1000. This is interesting nonetheless. But I just hope the gesture controls, Tof sensors, the boom box speakers and the display speakers are also available here also. Not giving some things to the G8 and some for the V50. Fingers crossed LG has learned something from the G5's failure and really try to make that detachable screen useful.